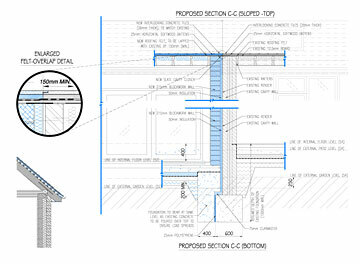 We specialise in planning-permission applications and obtaining building-regulations approval for extensions, loft conversions and new-build properties. We pride ourselves on good design and an ability to think "outside of the box" to create fantastic design solutions that meet our client’s briefs. Please call us for a free no-obligation design consultation.